As Rufus Norris has discovered at the National Theatre, taking over as Artistic Director from a regime that has been seen as a huge success is not always a bowl of cherries. Mostly what audiences and critics want is more of the same. 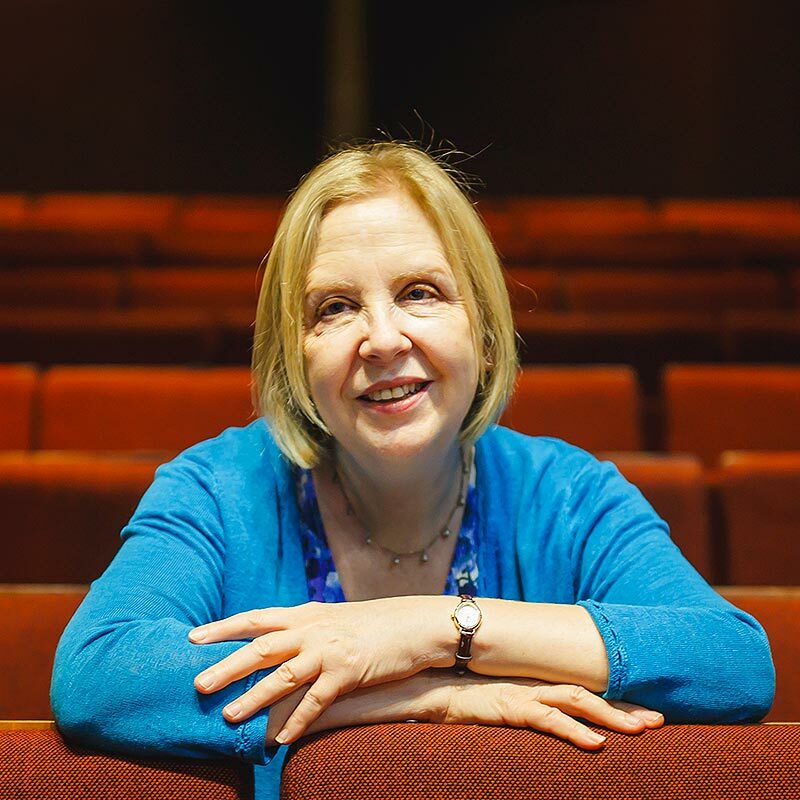 But every new Artistic Director needs to protect what is best from the past and also take the theatre, for which they have the temporary custodianship, into the future. That requires vision, and it also requires delicacy, and an ability to programme in a way which honours the past, but which also looks to the future. David Lan had a brilliant 20 years at the Young Vic but Kwame Kwei-Armah is not living in any shadow. His first season has got off to a joyous start with a musical version of Twelfth Night, and he has just announced a 2019 season which should have regular theatre-goers salivating and others thinking that maybe theatre is for them after all. 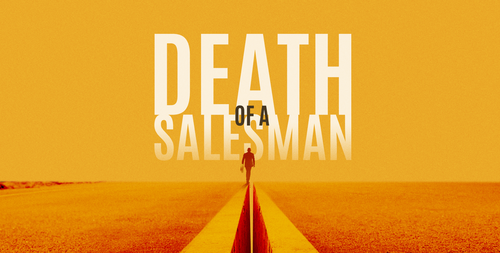 That mixture of old and new is demonstrated by Marianne Elliott’s revival of Arthur Miller’s Death of a Salesman which casts Wendell Pierce and Sharon D Clarke as Willy and Linda Loman, and Arinzé Kene as son Biff. You have got to wait until next May to see it, but patience is likely to be rewarded. Elliott’s Company is currently the West End’s biggest hit. It’s good too to see Kwei-Armah collaborating with Idris Elba and the Manchester International Festival on Tree, the world premiere of a new cross-disciplinary piece of music theatre incorporating dance and film to explore the past, present and future of contemporary South Africa which features as its soundtrack Elba’s album, Mi Mandela. If Simon Stone’s Yerma with Billie Piper reinvented Lorca at this address, you shouldn’t expect anything less from Yael Farber’s production of Blood Wedding in a new version by ace Irish writer Marina Carr. Again, you will have to wait as it doesn’t start until next September. It’s less long to wait for Draw Me Close, which is being billed as a mix of live performance, animation and virtual reality, and is in the Maria next January, and The Jumper Factory, written by rising star Luke Barnes, and which is performed by a cast of young men who have all been affected by the criminal justice system. I would also look out for the latest from April de Angelis (she adapted The Village at Theatre Royal Stratford East recently) which is called Wild East and is directed by Lekan Lawal, whose Superblackman has its world premiere at Battersea Arts Centre in mid-November. 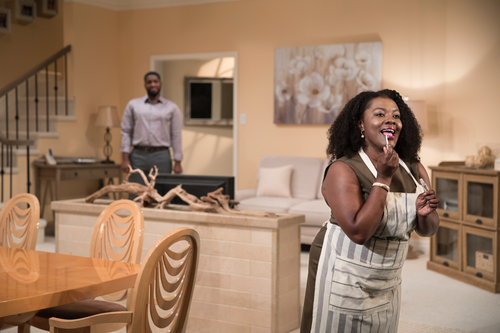 There is plenty more including Nadia Latif’s British premiere of Jackie Sibblies Drury’s New York success, Fairview, about how we deal with power and Okwui Okpokwasili’s Bronx Gothic about being brown in a white world. Tip: if you like the sound of any of the shows mentioned in this article, you can save them on Stagedoor. We'll send you a helpful reminder when tickets go on sale to the general public - and another when the show is a few weeks from opening.